Join Gary the gorilla on an adventure in the jungle and win big! Benefit from an array of Wild symbols which will set you off on a winning streak! Gorilla Go Wild is a 5 reel and 25 payline slot game powered by NextGen Gaming. The game is based on the king of the jungle, Gary the gorilla and offers impressive rewards. 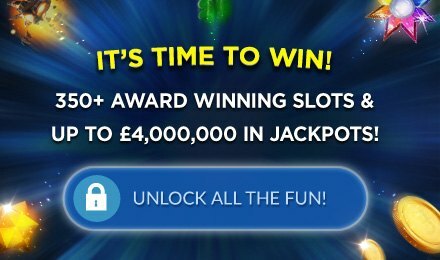 Start spinning the reels as from 25p to £50 per spin on any mobile, desktop or tablet. In Gorilla Go Wild slots, you stand a chance to benefit from the Feature Kingdom bonus round where you get to choose from an array of free spins. Enjoy high end graphics, sound effects and animations on one of NextGen’s top slot machines.